A young nonprofit is taking on the NFL, and the NFL is fighting back. Two years ago, nonprofit Strikes for Kids organized one of its signature charity bowling events with the promise of 25 NFL stars to attend. Over 100 children and families, many associated with the Boys and Girls Clubs, were set to benefit from the day, bowling alongside their NFL heroes. Proceeds from the event would go toward scholarships for high school students. However, the bowling alley where the event was to be held was part of a casino in Las Vegas. 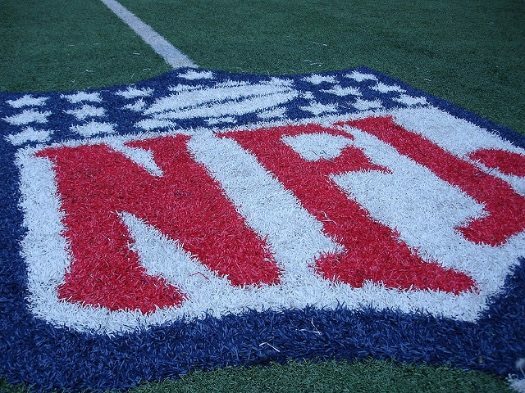 Two weeks before the event, a representative from the NFL contacted Strikes for Kids Founder/Executive Director Joe Allen to let him know that the NFL players would not be able to attend due to the league’s gambling policy, which forbids players from making promotional appearances at casinos. Strikes for Kids moved the location of the event to a smaller bowling alley that was not “inside” a casino, but shared a promenade with one, and the NFL players attended. The nonprofit contends, however, they lost money on the event due to this move, including being able to afford the $100 gift cards that are typically given to participants at these events. Despite a donation of $5,000 toward the event from the NFL after this change of venue, Strikes for Kids pressed forward with a lawsuit last year. They claim the NFL perpetrated fraud since they were willing to attend an event at a bowling alley at one casino location but not another. Now, lawyers for the nonprofit are asking NFL Commissioner Roger Goodell to testify. U.S. Magistrate Judge Renee Toliver denied the request last month on the basis that it was not relevant to the case, but Strikes for Kids attorneys filed an objection last week and are trying again with a different judge. According to Strikes for Kids’ attorney Julie Pettit, Goodell is the only person who can interpret the NFL’s gambling policy, and the differences in venues for events with NFL players onsite.